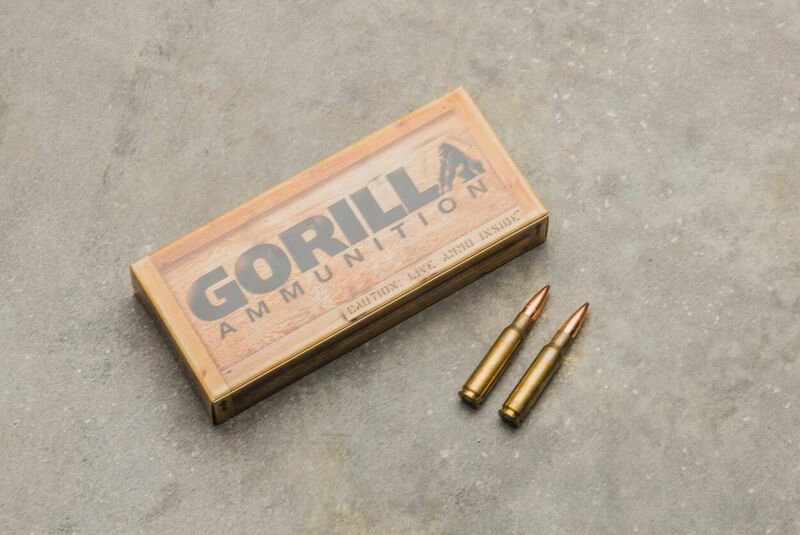 The Gorilla Ammunition 308 Winchester features factory new Federal Cartridge cases loaded with Sierra 175 gr. 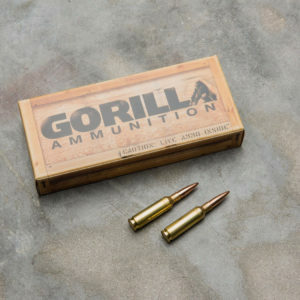 Matchking© bullets. 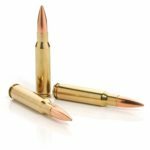 Match primers are utilized in these top quality loads resulting in consistent powder ignition and continuous powder burn. 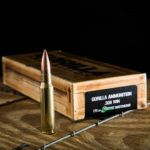 MatchKings© are the pride of the Sierra bullet family, unmatched worldwide and truly world class in all respects. 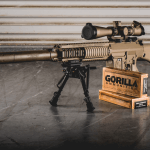 Competitive shooters have relied on the consistent accuracy of Sierra’s MatchKings© for decades, resulting in a history of state, national and world records. 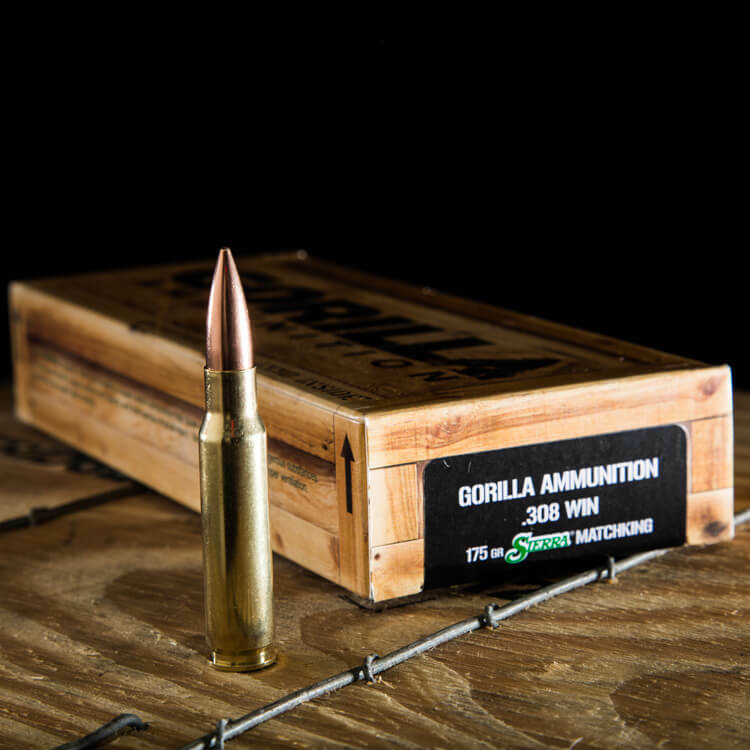 Although they are recognized around the world for record-setting accuracy, MatchKing© bullets are not recommended for hunting. Factory new cases, match grade primers and top quality projectiles make this load a go-to choice for competition or match practice. 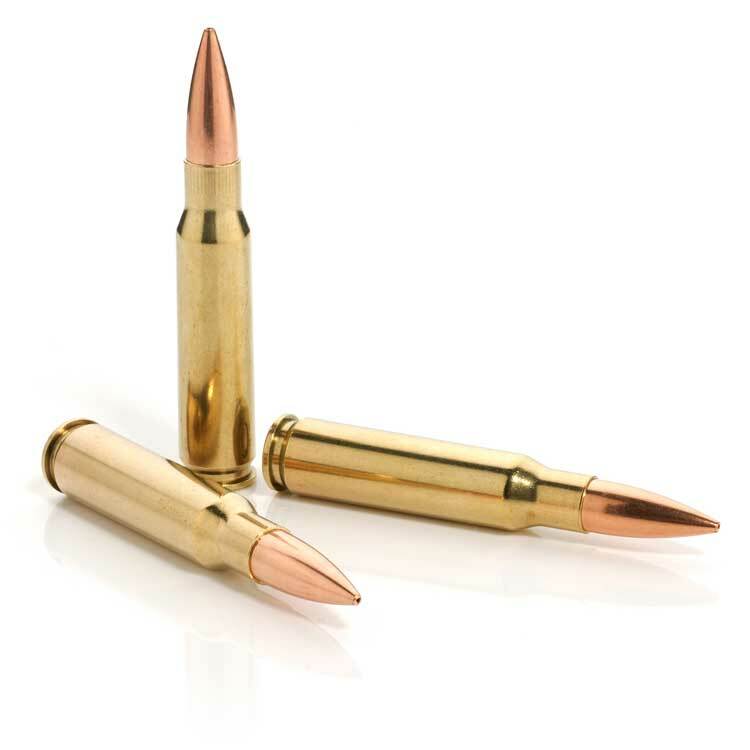 This is the most accurate 308 ammo I have found. 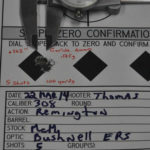 Out of a Remington 700 SPS Varmint with a 26″ barrel, I have shot 6″ groups at 500 yards. 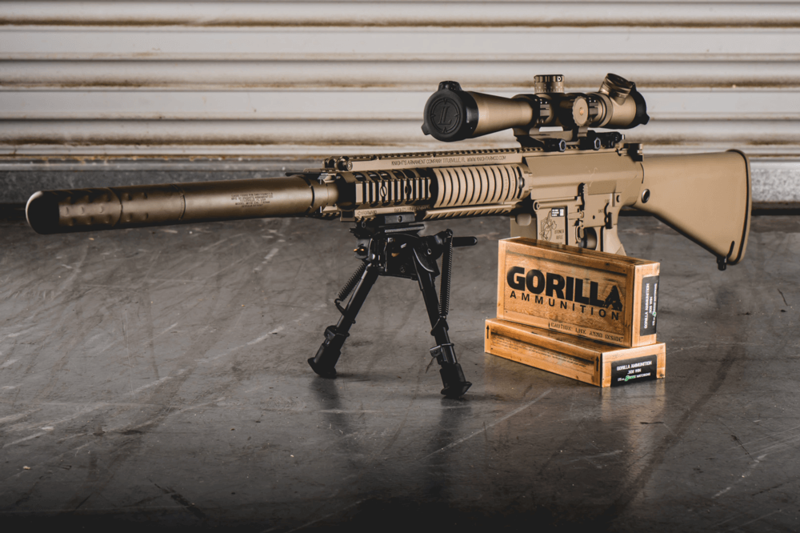 The only con I can find with this product is that you should not expect the advertised muzzle velocity out of your rifle. 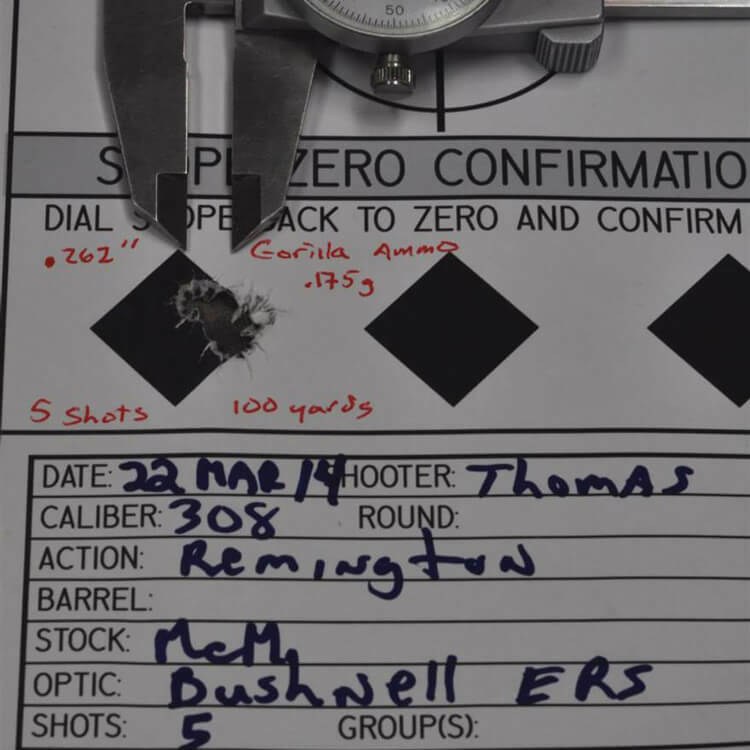 Using my Magnetospeed V3 chronograph, my average muzzle velocity was consistently 2,603fps. 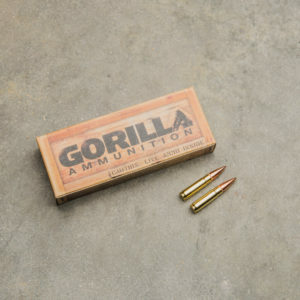 Consistency is a great thing, and I’m glad that this ammo has that. 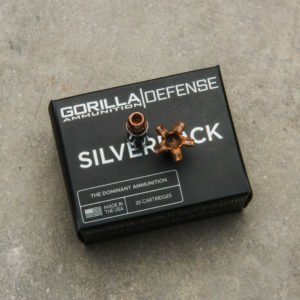 It would just be nice to see a realistic muzzle velocity on the product page. 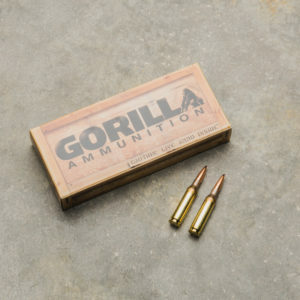 I have been using this Gorilla .308 for over 5 years now. It is the best you can buy. The rounds are consistent AND the lots are consistent. I have shot case after case with no need to re-zero. It is better than hand loads.